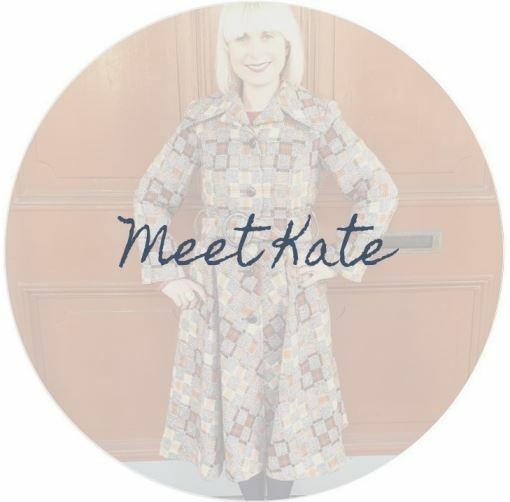 Kate Beavis is a vintage expert, with 10 years experience professionally and many more years as a collector and enthusiast. 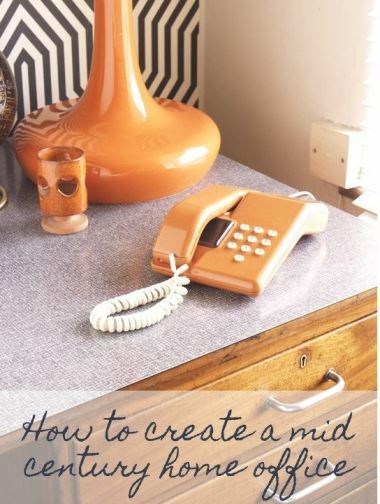 I am a published vintage writer; my first book “Style Your Modern Vintage Home” was published in 2013 by FW Media. I am also a freelance writer for press and magazines, with my work appearing monthly in Vintage Life, ReLoved Magazine and Real Homes magazine. I have also written and appeared in for The Lady, The Daily Mail, Marie Claire, Wedding Ideas to name a few. 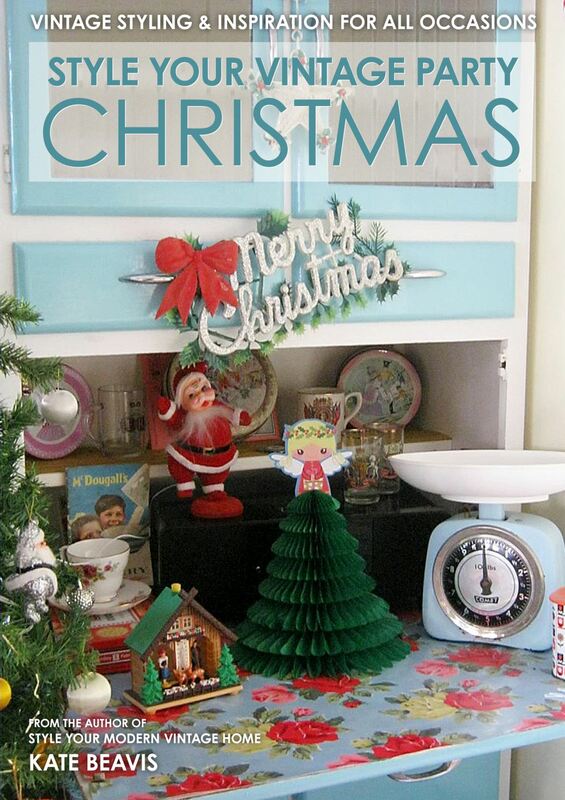 I have written an E-Book called “Style Your Vintage Party – Christmas” which takes the reader through decorating their home and parties for the festive period. I write about Must Have Items with Styling Tip and Cleaning Tips throughout as well as including some DIY craft tutorials. You can buy the book HERE. For whole articles, interviews and sound bites please email me at yourvintagelife@hotmail.com. 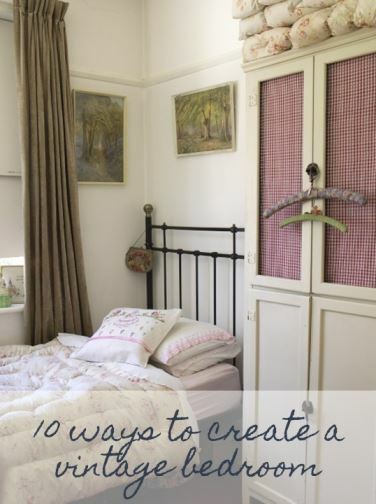 All my articles tend to be fashion, wedding or home focused with a vintage twist.I am fascinated by social history and how the world around us impacted our lives, homes and wardrobes so often allude to this in my writing. However, it is important to me to bring my writing subject and readers back to the present day; think of it as vintage design for a modern lifestyle. See my vintage expert portfolio here. I am happy to ghost write for other businesses and blogs. Please email for current rates at yourvintagelife@hotmail.com. I have written my vintage blog since 2010 and cover everything for your vintage lifestyle. I often share my own home and am keen to share other people’s too. For further information on advertising, guest blogs, product reviews and sponsored content, have a look at my PR page. I am an accomplished public speaker and am happy to tutor, present or be interviewed about my work, vintage and interior design. I have appeared as a guest speaker at events as a vintage expert, writer and launching successful projects and businesses. 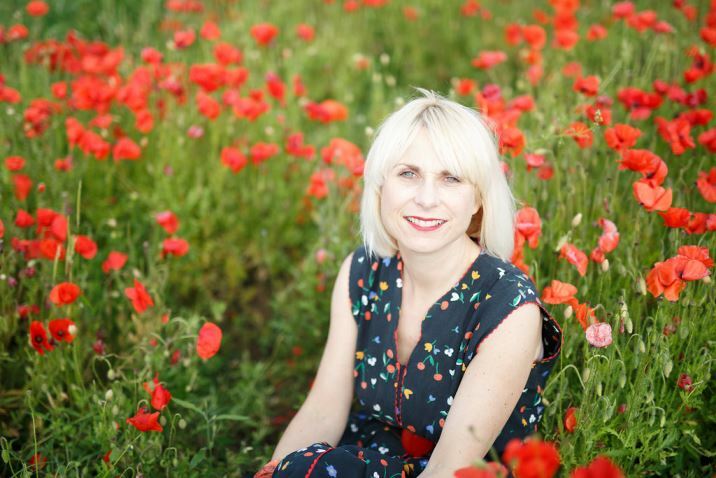 I have also appeared on radio and television – most recently I have advised on how to buy antiques on The Lorraine Show (ITV), won the Channel 4 programme, French Collection and been interviewed on Channel 4 news as an expert on vintage weddings. 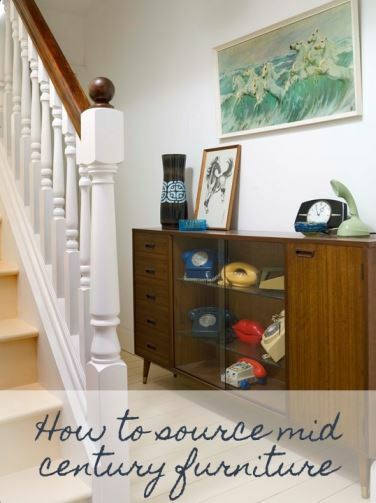 If you need a vintage expert or speaker please email on yourvintagelife@hotmail.com or phone on 07817 855287. I am happy to be interviewed for press, magazines and newspapers and have appeared in many publications such as The Sun, The Daily Mail, Homes and Antiques, Prima, Daily Express and many more. For any press queries, interviews and quotes please email me or phone. I am happy to be interviewed at short notice as long as all publications are on brand and will make sense to my readers. I am happy for my home to be featured but will need 2 days notice. 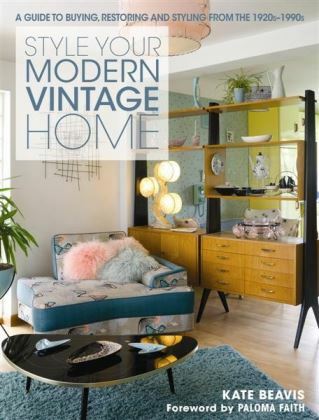 My home has already appeared in my book Style Your Modern Vintage Home, Psychologies, Home Style, Pretty Nostalgic, Vintage Life magazine and soon to be Channel 4!